As per attached photo. Seen on the island of Malta on 26th Nov, 2017. 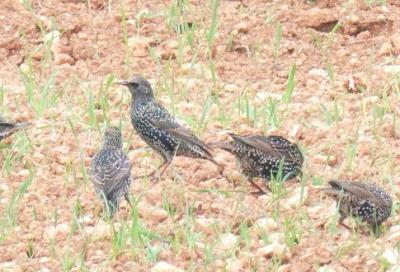 44 These look like juvenile Starlings, Clayton. 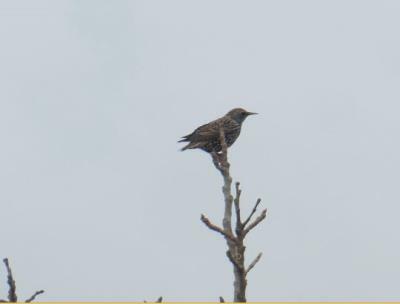 Youngsters are covered in a brown down when they fledge, which gradually moults during their first year leaving the familiar dark iridescent sheen that we are used to with adult Starlings.